Welcome to the room with the view! 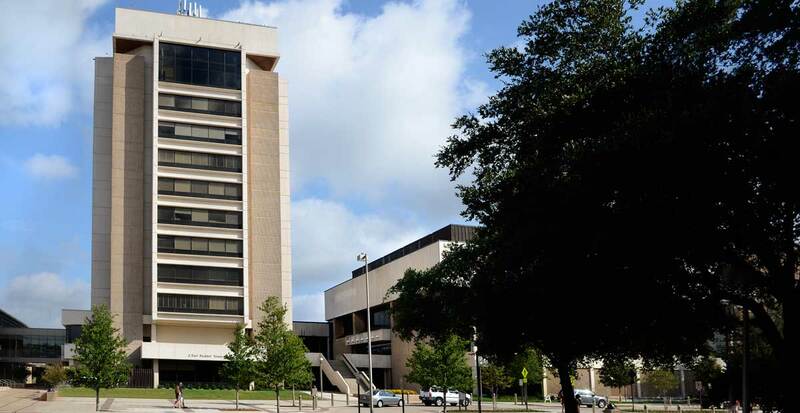 The University Club is located on the 11th floor of Rudder Tower and provides guests with a spectacular view of the surrounding campus and community. Featuring a daily rotating buffet and a selection of a la carte items, the University Club is the premier dining facility on campus.